I was hosting a whisky tasting event at a lovely venue in Leeds in March where I had the pleasure of meeting Rob from The Yorkshire Gent website. Rob is a keen whisky enthusiast and a fly fisherman so he was keen to hear all about Fly Fish Islay as well as understanding exactly what we do at Distilled Events. 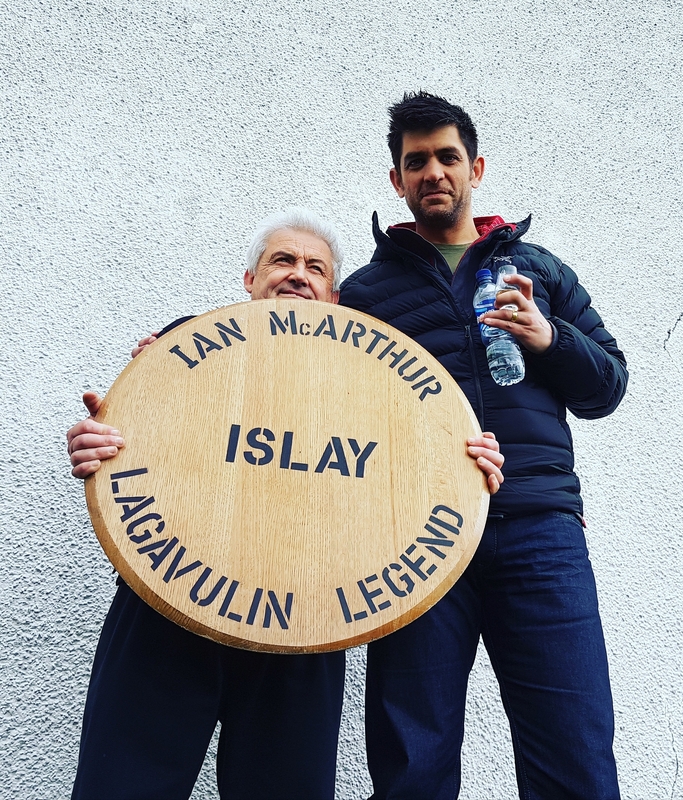 We have hosted Guided Islay Distillery Experiences for many years but myself and my good friend Glen Pointon also take anglers, especially anglers who appreciate single malt whisky, to Islay on week long fly fishing trips. Rob has kept an eye on Glen’s antics on Facebook over the years and was keen to interview us both whilst we were on Islay in April hosting our first Guided Islay Fly Fishing Experience of 2017. The interview took place very late one evening as the guests were relaxing in front of the spitting fire with large glasses of Bunnahabhain and Laphroaig single malt whiskies. Rob had originally suggested that we record the interview over skype but the weather had turned very stormy and our internet was disrupted to we had to record it over the phone, which I think adds to the remote feel. During the interview we talk about why Islay is such an amazing destination for the whisky and / or fly fishing enthusiast. We talk about how we came to set up Fly Fish Islay and how guests join us on a Guided Islay Fly Fishing Experience. Glen talks in-depth about what to expect from the fishing and what tactics he finds to work best as well as offering a comparison between Scottish loch style fishing and English stillwater fishing. 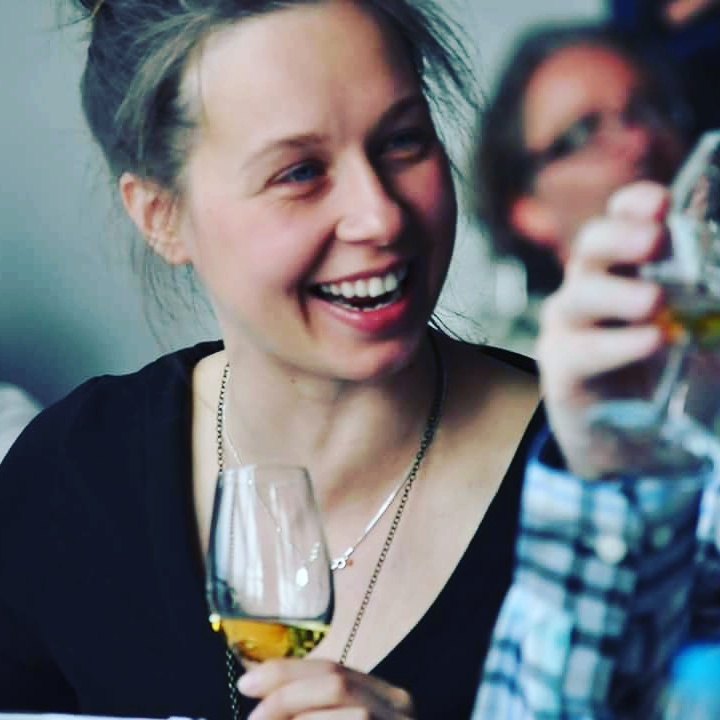 I also talk about how I ended up living and working on Islay in the whisky industry. Pour a dram and enjoy. We would love to host your trip to Islay, whether it be to enjoy the fishing, to visit distilleries, or maybe for a little bit of both! If you are interested in joining one of our guided experiences or if you would like us to arrange a bespoke trip for you and your friends or colleagues, please call David on 07875 405 980 or get in touch via our contact page.